Announcing the winners of the Coffin Hop 2013 giveaway! Well Coffin Hop is over for another year, where once again I teamed up with a collection of stellar horror artists from around the world to celebrate all things horror and host some great giveaways in the week leading up to Halloween… An event which also raised money for the non-profit charity organisation LitWorld that promotes the important cause of child literacy! Looking back over my post from this time last year, I still made reference to how busy I was, and although I should probably stop mentioning that, I think it’s fair to say I was even busier this around (a major deadline was met just yesterday / this morning for my day job, struggling to meet publisher’s deadlines – and not succeeding, a writer’s conference, a packed social (and family) schedule I couldn’t really decline, the launch of the promo video for my The Calling project and the pipe-dream of managing to enter the Windhammer 2013 short gamebook competition, or at least being able to review all the entries and vote – neither of which I achieved). But that’s the price of productivity hey? (What productivity Brewin!? 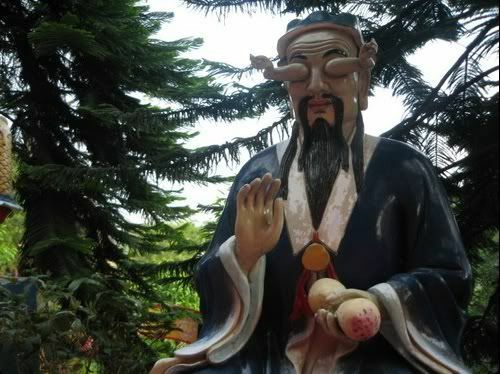 you ask, you haven’t realised anything this year!) So I guess I better shut up and get used to it… I can’t see my schedule slowing down any time soon (2016 looks quite open at the moment though haha). So part of the onus I felt in mentioning the above, was to express remorse (and a little guilt) that I didn’t manage to visit many, er most, of the other authors’ sites taking part in this year’s Coffin Hop. So I’m in their debt I guess that they made time to view my posts (and even comment) when I hardly returned the favour. Furthermore, over the course of Coffin Hop 2013 I had 178 visits (circa 1000 hits) from 98 unique visitors, of which about half were new visitors to the Land of the Brewin, so I thank you all for coming and hope you enjoyed your stay! –This is roughly about the same activity as I generated for last year’s Coffin Hop, but considering I essentially was offering a smaller amount of the same prizes then as I was this year (minus the awesome Coffin Hop Anthology), I have to be pretty pleased about that. I’ll try to ensure I actually have something new to giveaway next year! BREWIN’S 2013 COFFIN HOP GIVEAWAY WINNERS! 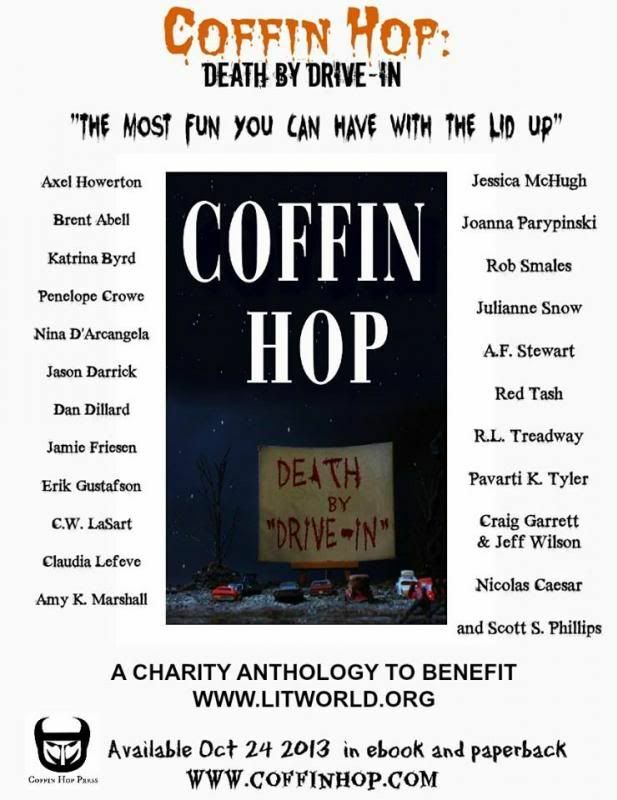 GRAND PRIZE: Signed paperback copy of The Dark Horde, ebook copy of Death by Drive-in: the Coffin Hop anthology, and (if you want it) my last t-shirt on hand for The Dark Horde (size L) – goes to Anita Stewart! 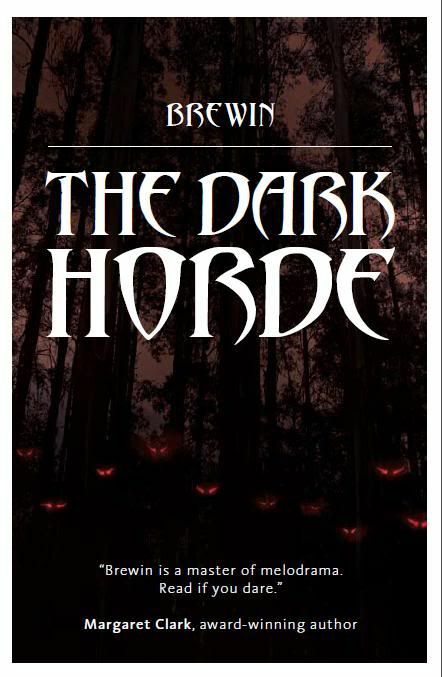 RUNNER-UP PRIZES: PDF copies of The Dark Horde – go to Amy Marshall and Ash Krafton! Thanks to all those who participated and hope you had a great Halloween! 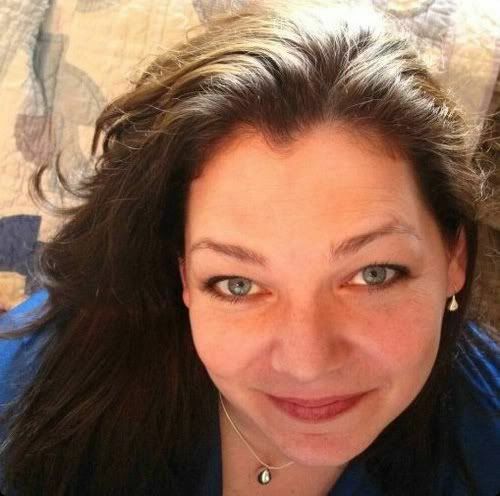 Sometime mid-2011, I sought the advice of Barbara Brabec on publishing, an expert who could refer me to someone who was trustworthy, honest and diligent in partnering with me to produce my self-published novels. 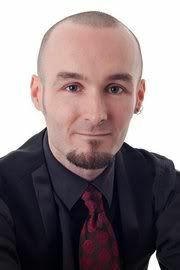 The person she referred me to was Adam Kolczynski in the UK, who had founded his own publisher Polybius Books and related imprint Ignis. In Barbara’s own words, it was a “match made in heaven” as he not only shared my passion for long emails (okay maybe that’s not a good thing haha) but went out of his way to be clear and consultative at every step of the way, to answer my queries promptly and in detail, and was able to manage the process of turning a book from manuscript to complete work ready for sale in both paperback and ebook format. So what do you get with the iAuthor site? FREE registration and profile creation. FREE advertisement for authors (including app authors) for an unlimited number of advertisements. Book service providers can choose between “Silver” (large) and “Gold” (extra-large) advertising slots, paying a fixed monthly fee in their chosen currency to advertise. Advertisements can be made in one of 40+ author categories (e.g. Fantasy, Horror, General Non-fiction and Book apps for adults) and 25+ book service categories (e.g. editors, printers, designers and marketers), thus enabling targeted ads. 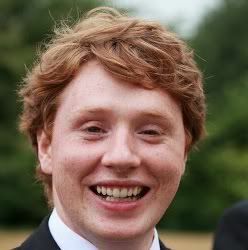 Adverts are fully customisable, updatable, visible within a single click of the home page and linked with dashboard analytics showing total and unique clicks for each ad, in addition to breakdowns by date and country. 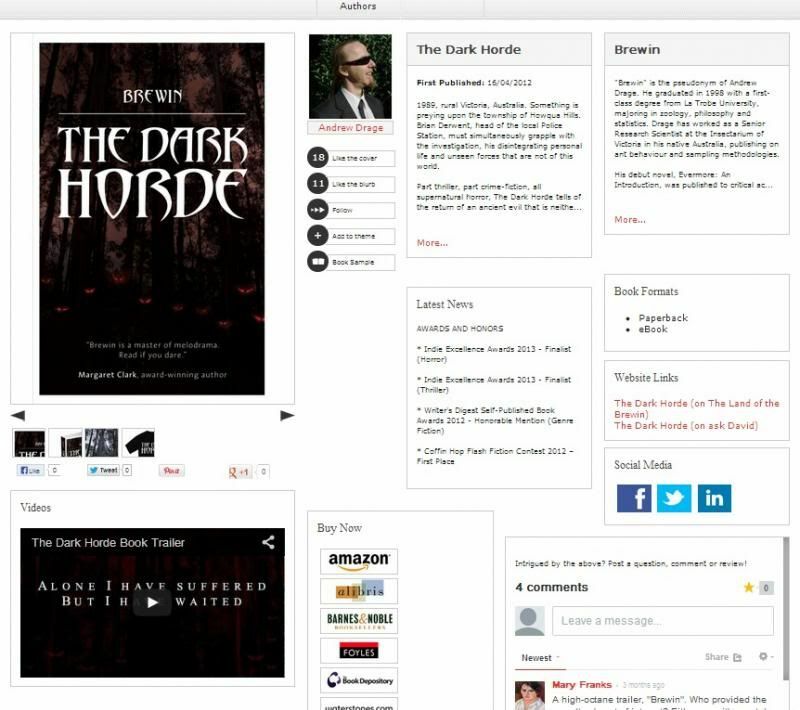 For instance, my ad page for my horror novel, The Dark Horde, features the cover and blurb, my bio and photo, book extracts, additional images, links to various sites (such as here), the book trailer, news and awards, social media links, links to purchase across numerous different outlets (e.g. Amazon, Barnes and Noble), and social media plugins that enable viewers to interact by clicking “like” or posting comments. The iAuthor site in addition allows for the creation of “Themes”, allowing for books to be grouped in ways other than simply by category. For instance here are some of the themes currently on offer: “Indie books looking for reviewers”, “Books by trade-published authors who have turned indie” and “Apps that redefine the reading experience”. –Themes can be easily followed to keep an eye on a particular area of interest and new themes can be created easily by anyone who wishes to! AUTHORS REMEMBER THAT YOU CAN USE THE AMAZING THINGS THAT iAUTHOR HAS TO OFFER FOR FREE!! It's to be a two hundred page gamebook printed in hardback in full colour! 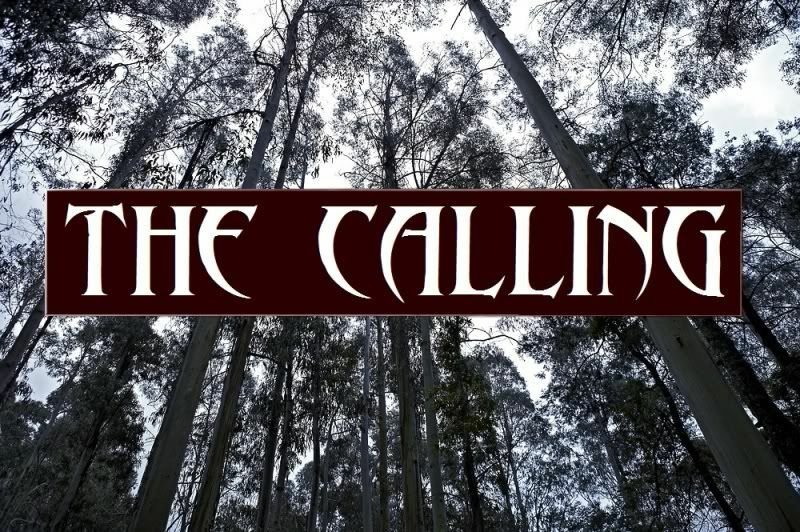 Story features a team of paranormal investigators in New York in the 1930's! The same setting as featured in classic "Lovecraftian / Cthulhu Mythos" fiction if you like (I certainly do!) in the dark times of The Depression and under brooding clouds leading up to the second World War. The way the narrative is structured, you actually play the whole investigative team, actively solving a mystery and making decisions with repercussions for the rest of the story. It's written by Paul Gresty, who also wrote Ookle of the Broken Finger, which was IMHO the best written entry in the recent Windhammer Prize for short Gamebook Fiction. I've read the free demo, and it's awesome. 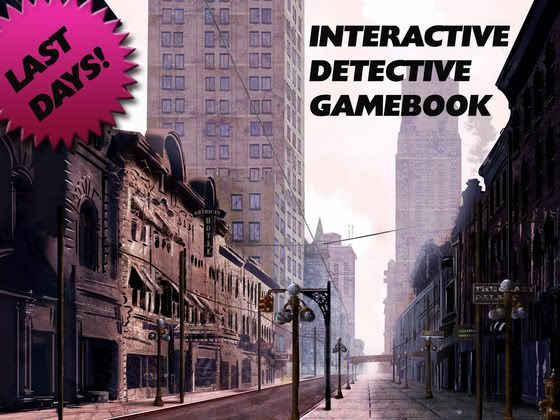 I can definitely see how fully fleshed out, this would be an intriguing detective adventure where you actually come to know and love the characters you play. You can get the demo as a free PDF file (some 13.7 MB due to the abundance of pictures!) HERE. 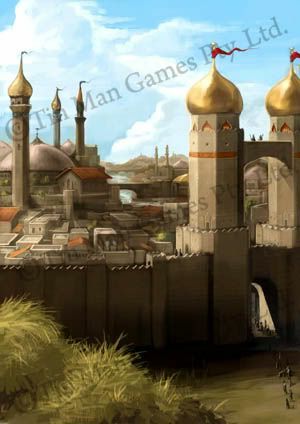 It's being produced by Megara Entertainment who've previously produced iOS adaptions of the classic Fabled Lands gamebooks among other great things. If it doesn't get enough money pledged in the next two or so days, it won't happen, so it needs your help to succeed! It's a collectable card game: a genre made famous with the Magic: The Gathering card game, mixed with the story and decision-making of a gamebook. Being a big fan of Magic: The Gathering (I still have stacks of the cards, and though I haven't played for a while, I've been collecting those cards since the week they arrived in Australia) and quest-based PC adaptions of CCG games such as the PC version of MTG Duels of the Planeswalkers from 1997 and the 2003 PC game Etherlords II which was a more recent adaption (and better so I thought), Goblin's Bounty has to be good! It's being written by Stuart Lloyd with assistance by Ashton Saylor, both well-known active gamebook writers and bloggers, not to mention great blokes, and who are also both writing forthcoming gamebook titles for Gamebook Adventures (and in fact I'm working with Ashton on his title). Strategic elements of card collecting, deck building and card playing, plus choices you make in the narrative itself, make for a highly playable (and replayable) awesome adventure! 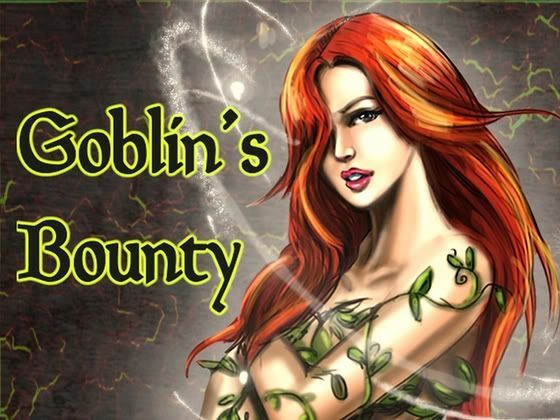 It's being put together and released by Attic Squad Games who previously released Warlock's Bounty (which was a similar gamebook/CCG hybrid written by legendary Fighting Fantasy author Jonathan Green). It too needs your help to make it happen in the next few days! 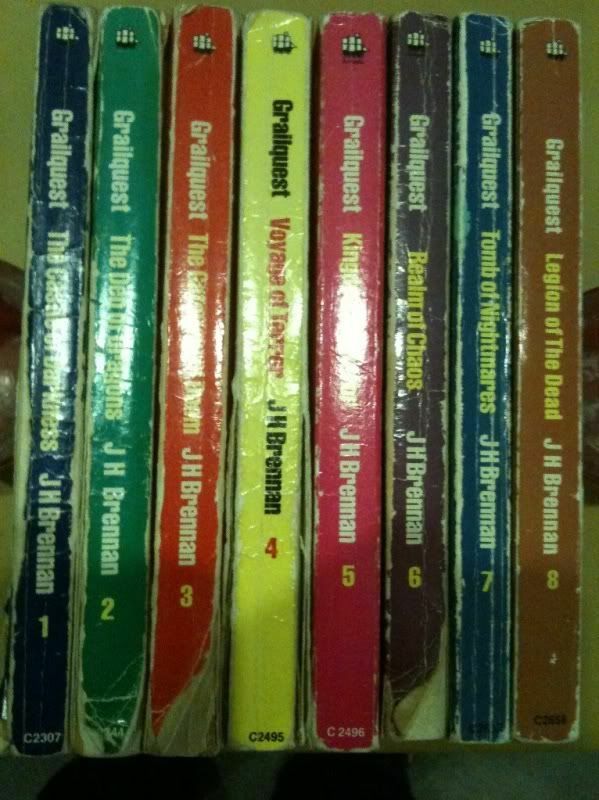 If you know anything about gamebooks, you'll what Fighting Fantasy is. Fighting Fantasy catalysed the gamebook genre more than any other, and filled many a childhood throughout the eighties including mine. 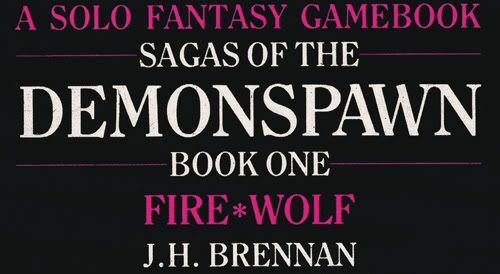 Without Fighting Fantasy you may not have had most other gamebooks, you wouldn't have had Games Workshop (therefore the Warhammer games including Blood Bowl that I still play), and even role-playing games themselves (such as Dungeons and Dragons) wouldn't have been successful: in the UK, Europe and Australia at least where gamebooks were often "the gateway drug" to role-playing games. 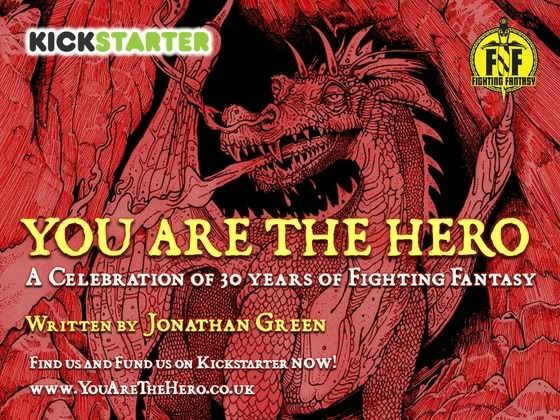 So I basically this Kickstarter is for a "coffee table" thirty year anniversary book of Fighting Fantasy, written by the Legendary Jonathan Green who's not only written a number of Fighting Fantasy titles but a Gamebook Adventures title and at least another 30 books as well (and many of these award-winning). It too needs your support if it's to happen! I need to flog this some more for a few reasons. Aside from it being my own self-financed work, and it just having received an Honorable Mention in the Genre Fiction category for the Writer's Digest Annual Self Published Awards, I currently have about 1000 paperback copies sitting in a UK warehouse that'll get pulped soon if I don't start selling them. So if you're in the UK you can pick a copy, mailed to you FREE for only £2.99 which is about as cheap as I can sell them for and pretty much for less than it cost me to even produce them. (And if you're in Europe, you can probably order cheap paperback copies through your nearest Amazon store for about the same cost). Announcing the winners of the Coffin Hop giveaway! The first three weeks of October I was involved with the Fiction Frolic for All Hallow's Read promotion, together with nine other authors, which raised a total of 328 books for the charity Books for America, and gave away a number of free books and cash prizes to the lucky winners (who've been contacted already). -You can read details about how the event went here. 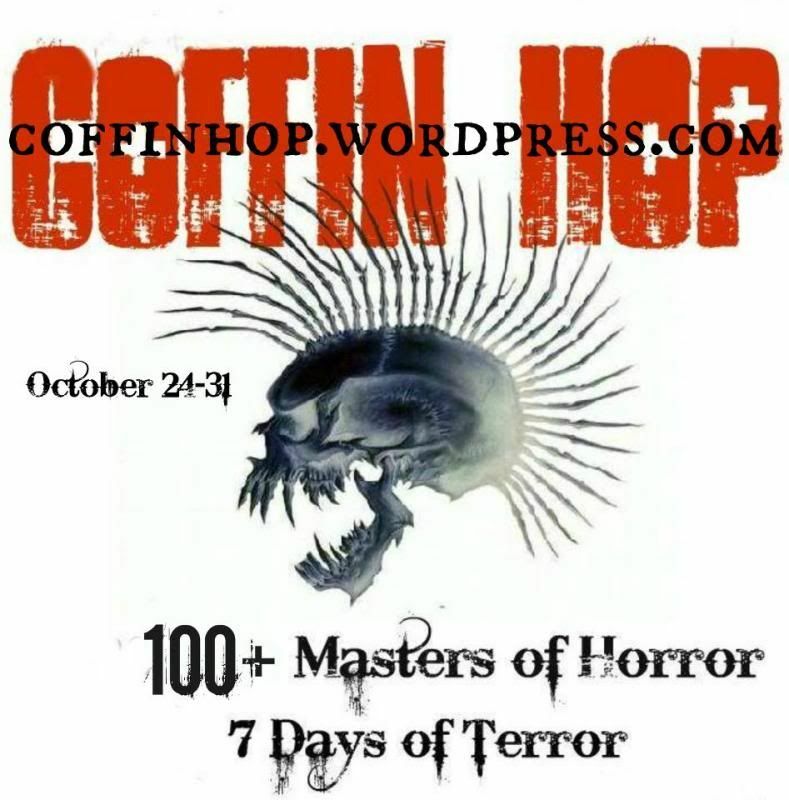 This last week in the lead up to Halloween itself, I've been involved in the Coffin Hop promotion, together with over a hundred other horror artists, where we've each written articles (on our own sites and others) and had giveaways, competitions and general craziness. Jennifer Ricketts, Julie Saffold, Lauren MacKay. -I did have to draw more people than the initial sixteen, due to (a) some people being drawn twice (apparently Rafflecopter doesn't account for this) and (b) three people who won pdf copies but already had one (whereupon I've organised alternatives with them, and re-drawn). I hope you all had a great Halloween (although sadly if you're in NE America and copped Sandy and its aftermath you probably didn't)... I'll be back with some more news / stuff I hope is interesting soon! 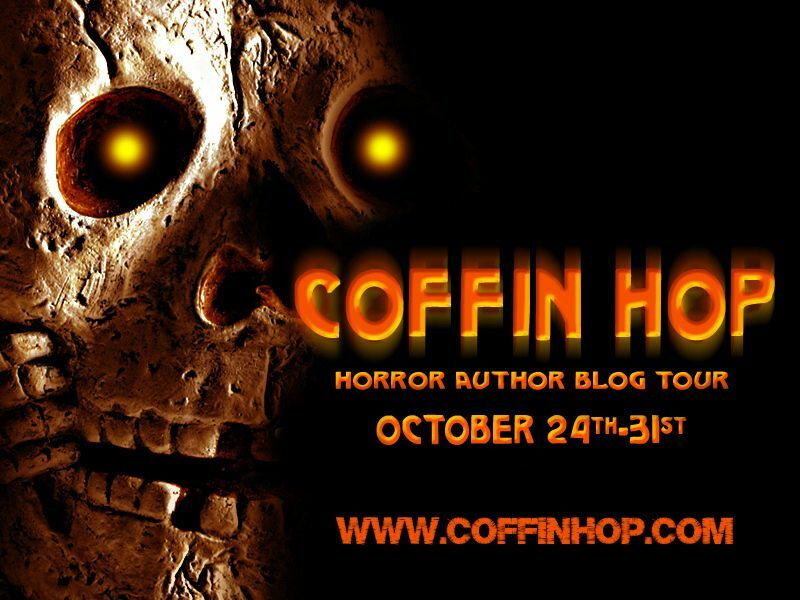 Coffin Hop is an annual event in the week leading up to Halloween where a hundred or more authors, artists, publishers and more host giveaways, prizes and even games on their blogs to celebrate horror fiction in all its forms. Every visitor to any of the blogs taking part can "blog hop" between one blog and the next: discovering new things, having fun and having the chance to win the stacks and stacks of prizes on offer from those taking part. This year is the first I'm taking part, and I'm joining in the fun with a MAD giveaway of my own stuff: I'm doing a few guest posts around, but most of all I'm giving away a bunch of e-books and three signed paperback copies and t-shirts for The Dark Horde, mailed to you FREE (at a cost of quite a bit I must say) and all for a few crazy clicks! Enter Brewin's MAD Rafflecopter giveaway!! The world of dark fantasy, the supernatural and the occult have always held a strong attraction for me. To explore the worlds “beyond the veil” and revel in the supernatural mysteries beyond “mundane reality”. I have always been a lover of fantasy, science-fiction and horror, but it is the horror genre that I tend to come back to most. 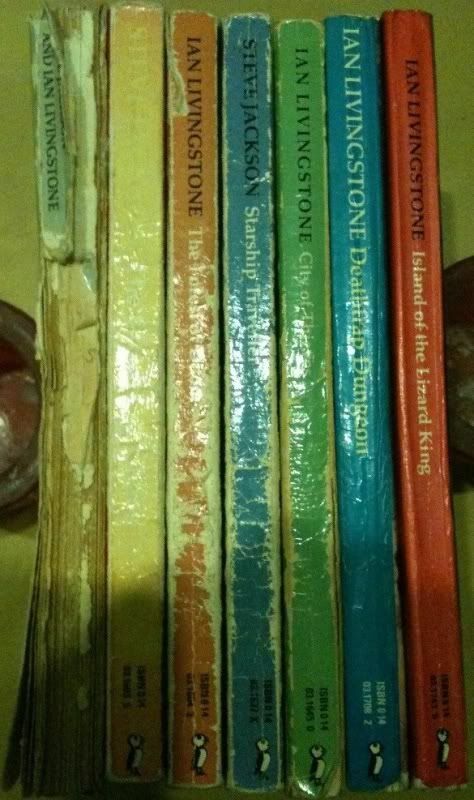 I’m not really sure why it is, but I’m proud to say that the first story I ever wrote when I was six, was a horror story called The Dangerous World where all my family members, myself included, died as a result of various disasters. Nor can I really explain why most of the stories I wrote throughout my childhood were horror stories filled with demons, undead and gore, and usually ended with the death of the protagonist at the hands of some nefarious entity. To read the rest of this post, and find out how you can enter to win up to $200 in Amazon GCs, 10 signed books, swag bags and more, check out Fiction Frolic, where 10 authors strive to raise 1,000 books for charity in 3 weeks, all in celebration of All Hallow's Read! 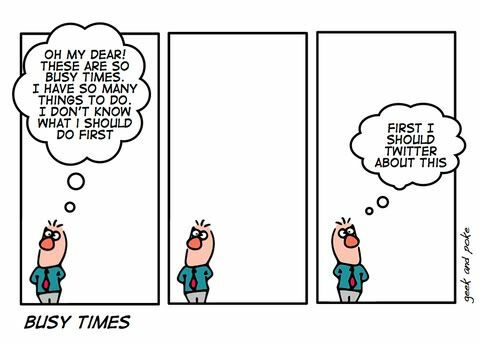 …I think one of my issues to address is that I don’t talk enough about what I’ve done, I am doing now or will be doing soon… I’m too busy actually doing it rather than talking about it. This is news is actually a week old now, but it’s the biggest news of the moment for me. “Freeplay is Australia’s longest running independent games festival exploring the intersection of indie development, culture, arts and education.” (That’s the description from the Freeplay site). And each year they give awards to what is judged the best game in a variety of categories. Only three entrants are short-listed in each category, so out of 115 entries for the Freeplay awards (more than triple the previous year), it is a special honour to have my Infinite Universe gamebook nominated as one of them… (I think I’d be a shoe-in to win the award if it was “Most Writing in a Game” haha but unfortunately “Best” and “Most” are two quite different things). In order to boost the profile on my horror novel, The Dark Horde, I’m doing a lot of things over October, including the above promotion and many of which I am (somewhat frantically) organising now. 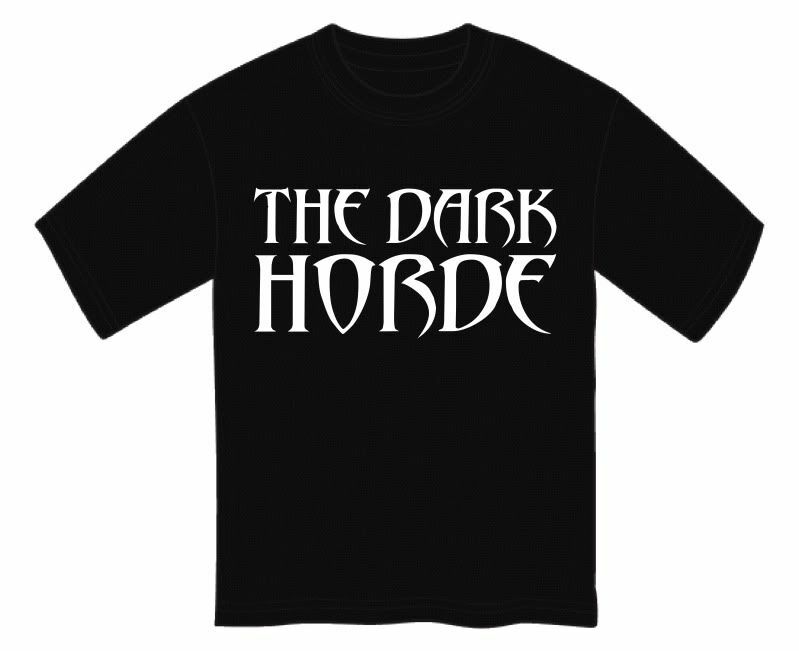 In conjunction with hundreds of other blogs, there’ll be book giveaways, t-shirts, a book trailer, and hopefully a few blog articles about The Dark Horde, and some of the amazing reviews thus far. But before then there’s a few things to still get finalised, including distribution channels and newsletters, so stay tuned on that one. One thing I’ve gotten around to this year is to write an entry for the annual Windhammer competition, which as far as I’m aware is the world’s biggest gamebook competition. Competition is fierce with 22 awesome entries: more than double last year. Anyone can vote up to October 30, so check it out! 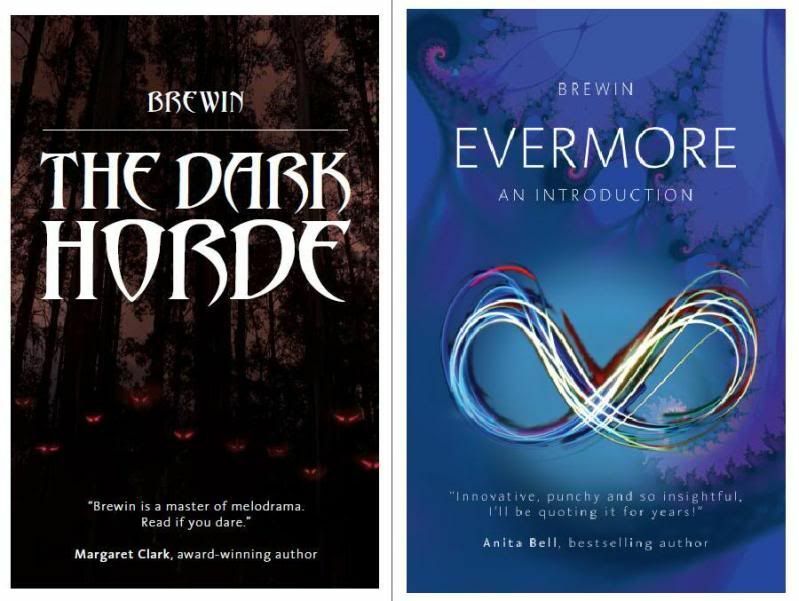 If you’ve yet to get a copy of either of my books THE DARK HORDE or EVERMORE: AN INTRODUCTION, now is your chance as they just been reduced in price by 50% to 65% ! Available through Amazon in paperback and Kindle, this offer won’t be around long, so grab yourself a bargain! 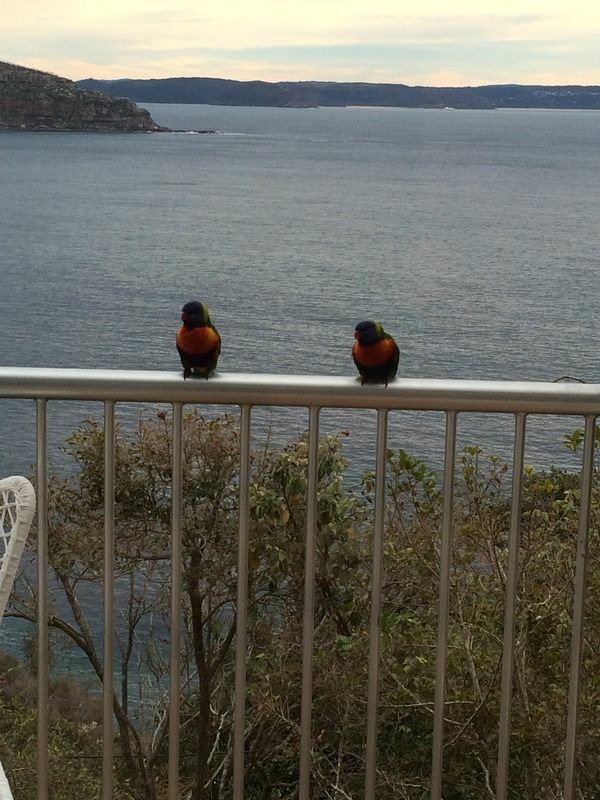 WELCOME TO THE BLOG OF THE BREWIN! Camping at a friend’s property on the banks of the Murray River (and wearing a silly hat). How many clichés can I start my first ever blog post with? Haha.